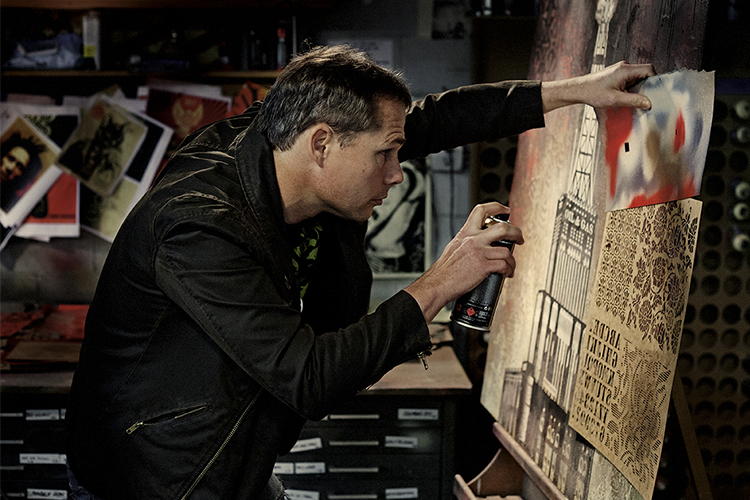 Street artist Shepard Fairey has been arrested in Los Angeles following Detroit warrant, as reported by Detroit News. 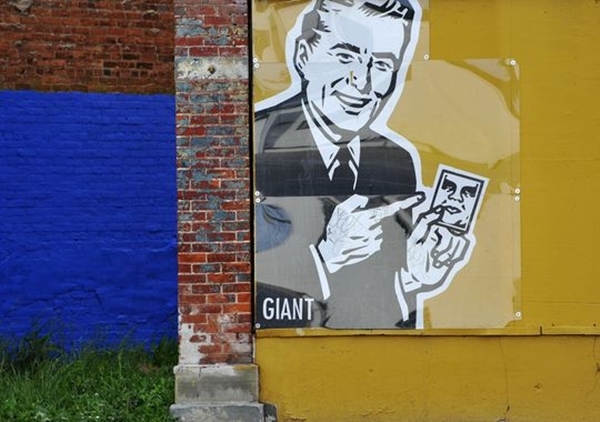 In June of this year, Detroit police put out an arrest warrant on the artist, as he publicly admitted he was planning to carry out illegal works on buildings in Detroit, which he allegedly went on to complete. 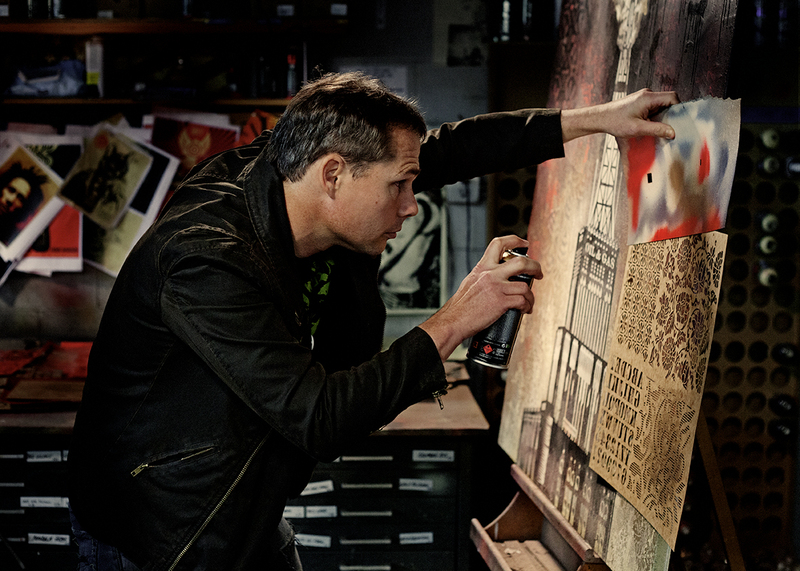 Fairey was in Detroit commissioned to complete a mural in One Campus Martius public park, read more here Detroit Police issue arrest warrant for Shepard Fairey. Custom agents at Los Angeles Airport stopped Fairey as he returned from Málaga, Spain, where he had been working on a project. Douglas Baker, chief of criminal enforcement for the Detroit Law Department said: "Our warrant was evidently discovered as he went through customs, and he was placed under arrest." "Per the county's policy, they don't extradite on lower-level cases like this." The artist spent a night in jail and was released, but is not out of the clear as he will now have to return to Detroit to face charges.